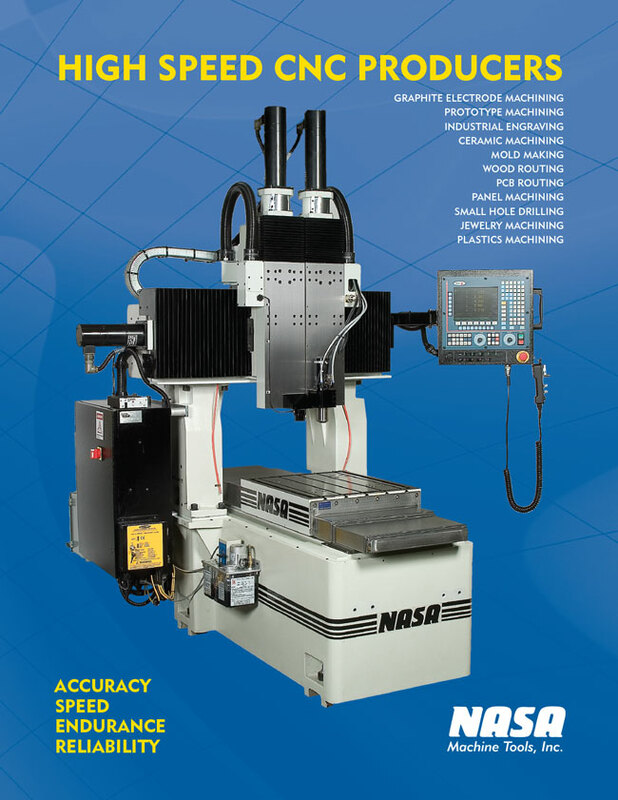 Product Support | NASA Machine Tools, Inc.
NASA Machine Tools, Inc. provides worldwide machine, mechanical, technical, and software support for all NASA Machines, Moore jig grinders, Moore remanufactured jig grinders and Moore precision machines. 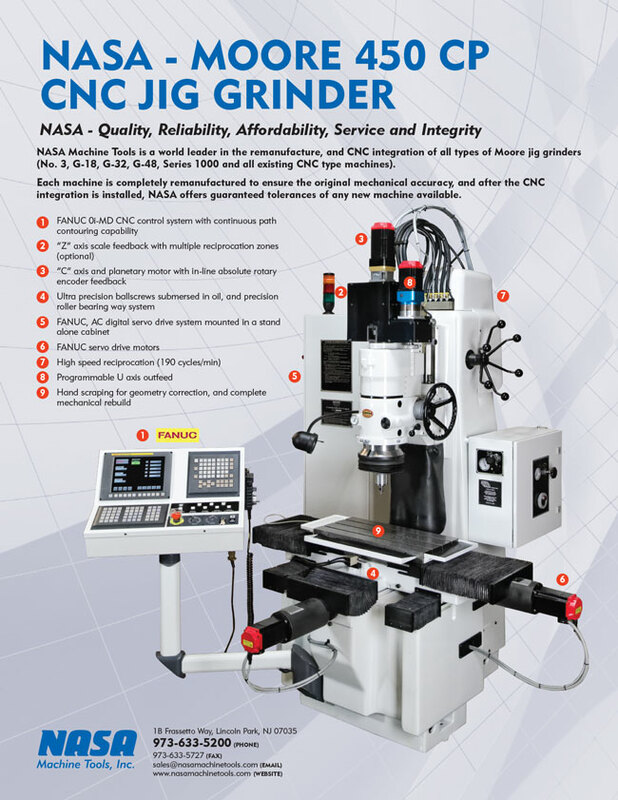 Contact us for immediate technical assistance; we'll even come out and upgrade your Moore jig grinder on the spot! 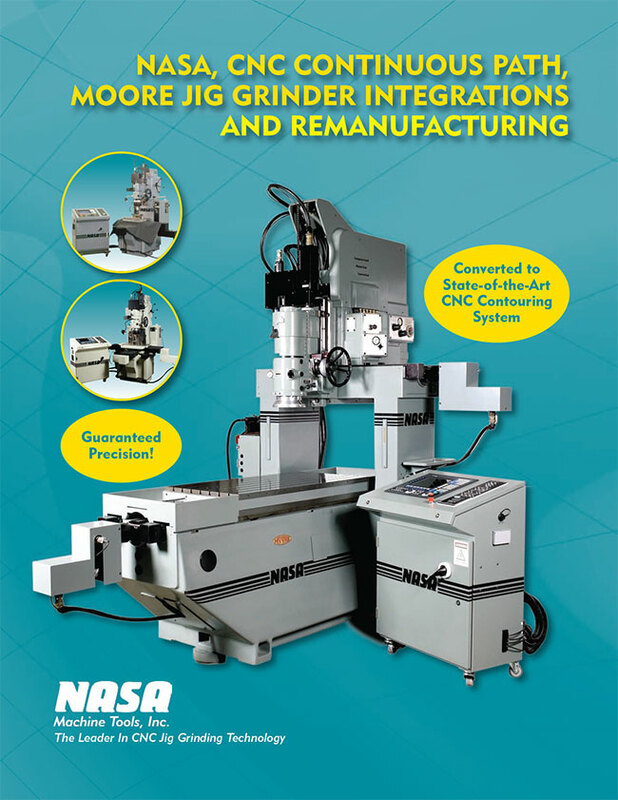 Contact NASA Machine Tools today in order to receive a quote on rebuilding your Moore air grinding spindle or to obtain parts. 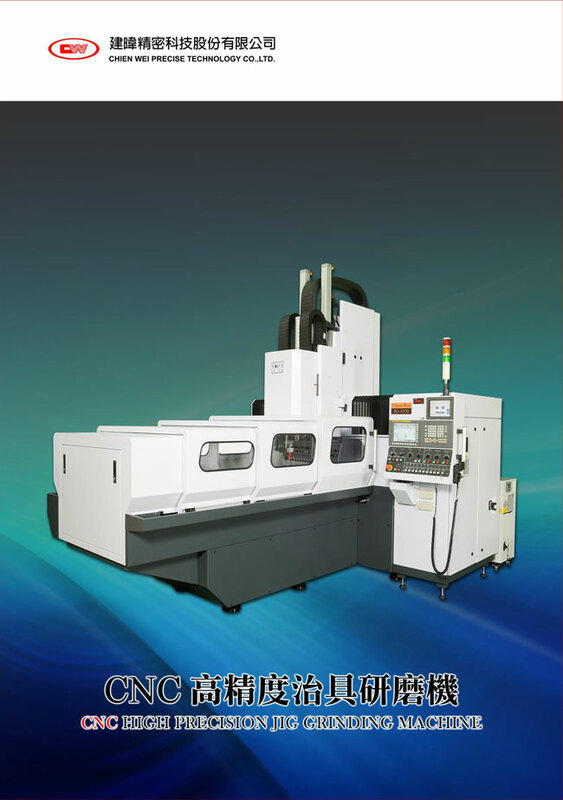 When you experience our superior service and attention to detail, you will want us to be your source for all of your CNC machining needs.